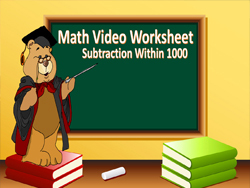 Math video worksheet is a new platform where students can first do a set of Math questions on a worksheet and upon completion, check their answers via watching the video. 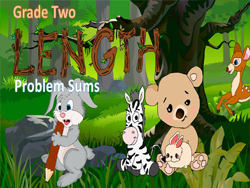 The worksheet simply ask questions that can be answered as the movie progresses, which helps keep students focused. 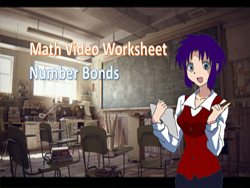 Videos are to be watched online. 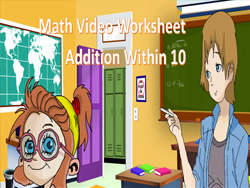 Upon completing the questions on the worksheet, the student can watch the video to check the answer. 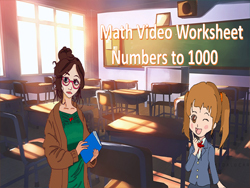 Upon completed the questions, he/she can watch the video to check the answer. 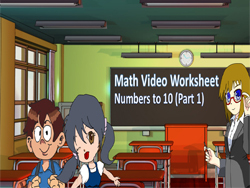 Showing videos in the classroom or at home is an innovative way to demonstrate concepts and expose common misconceptions while providing a thought provoking change of pace for students. 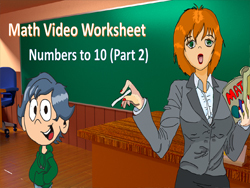 These video worksheets are NOT meant to replace the role of a teacher but rather they are meant to provide an OCCASIONAL change of pace in the classroom. 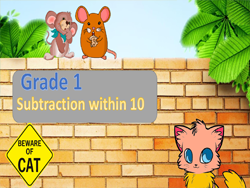 It is recommended to show the film, then stop the footage and do some teaching or to let the students do the next question. 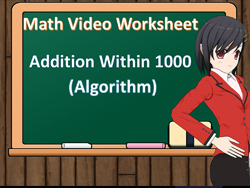 After that, students can watch the video for the solution to that question. 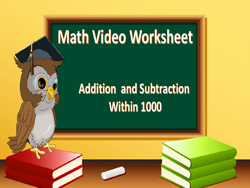 We encourage teachers / parents to subscribe to our video channel in order to get updates on new Math video worksheets uploaded.